Purchasing a home is an investment in the future. Market knowledge and a depth of market experience are vital when making such an important decision. Ongoing and personalized service and follow-through are equally crucial. This translates into efficient use of your time and effective management of your assets. Realtors at The Agency offer in-depth market expertise and have intimate knowledge of Lackawanna & Luzerne County's most desirable neighborhoods and investment opportunities . Our heightened level of attentiveness and understanding helps us match buyers with homes that reflect their lifestyles, needs, and personalities. And while our approach is ever thoughtful, our responsive agents move quickly in order to ensure that buyers have access to the newest and best properties on the market. Our agents remain involved at every stage of the purchase: initial home search, negotiation, going to contract, inspections & appraisal, and closing. Our goal is to make the buying process as seamless as possible, exceeding our clients'' expectations every step of the way. It is one of the reasons that the majority of our business comes from referrals. Our comprehensive and success-oriented approach ensures that clients return to us again and again throughout their lifetimes—and endorse The Agency name from one generation to the next. 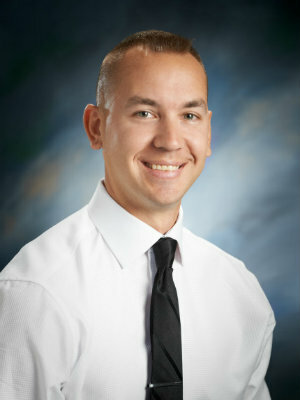 "As a first time home buyer, I could not have been happier with my choice to call Phil Godlewski. Not only is he very professional, but he is always ... more "
"Phil was always there through every step, from showing me houses and looking up houses when i found something that I liked to the day of closing. I ... more "